If asked to picture the idyllic road trip you may well imagine long winding roads with views across dramatic mountains, never ending fields and crystal blue seas.  You may well picture yourself sat in a beautiful classic car with the top down, wind in your hair and the gentle sound of car tyres on the warm tarmac as you leave miles of road behind you. There are not all that many countries in the world that would be able to provide this type of experience, all within a relatively small stretch of land. However, if you decide to plan a road trip abroad, this is certainly achievable in Italy. 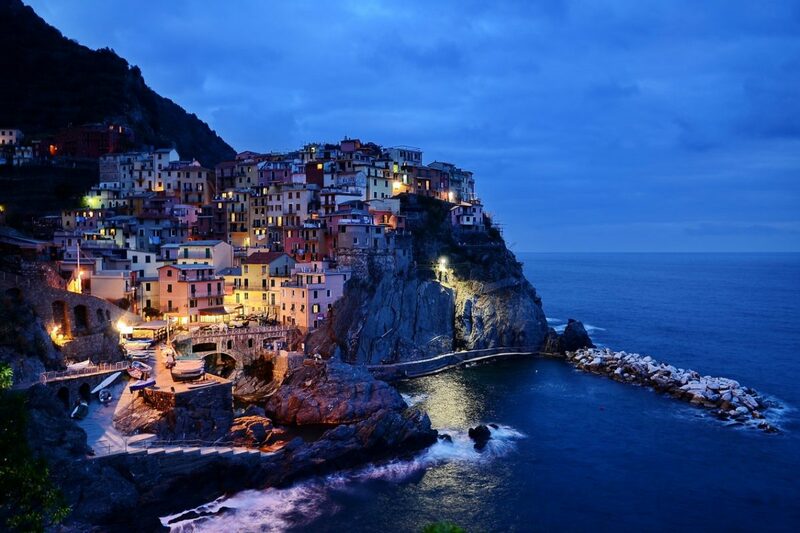 Once you have prepared your vehicle and checked the country’s requirements regarding the equipment needed, you are ready to take a look at 10 of the most breathtaking routes for an Italian road trip. Probably the best known location for a road trip in Italy. The Amalfi coast boasts some of the most picturesque villages in the whole of the country including Sorrento, Positano and Capri. While exploring the local area, you can swim in the sea and experience the exquisite seafood the region has on offer. Starting in the bustling Italian capital city of Rome and taking a less travelled route through the mountains, this trip covers some awesome sites of interest. 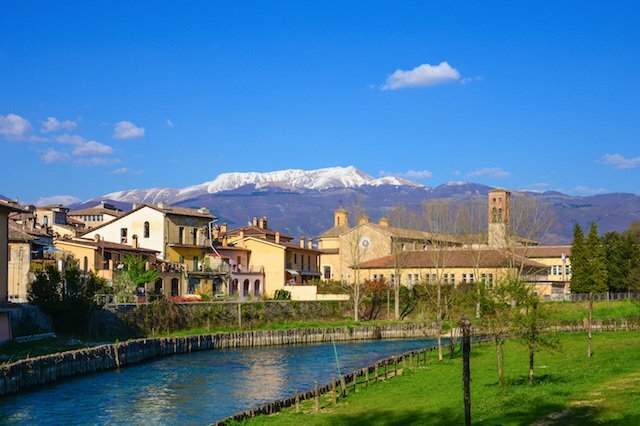 Plan your trip to stop off at Parco Nazionale del Gran Sasso e Monti della Laga, one of Abruzzo’s stunning national parks, ensure you cross the stunning SS17 road to Sulmona and once there visit the Fabbrica Confetti Pelino to try some sugar filled treats. Taking you between Bolzano and Cortina, this trip lets you take in some of the most stunning mountainous views that Italy has to offer. 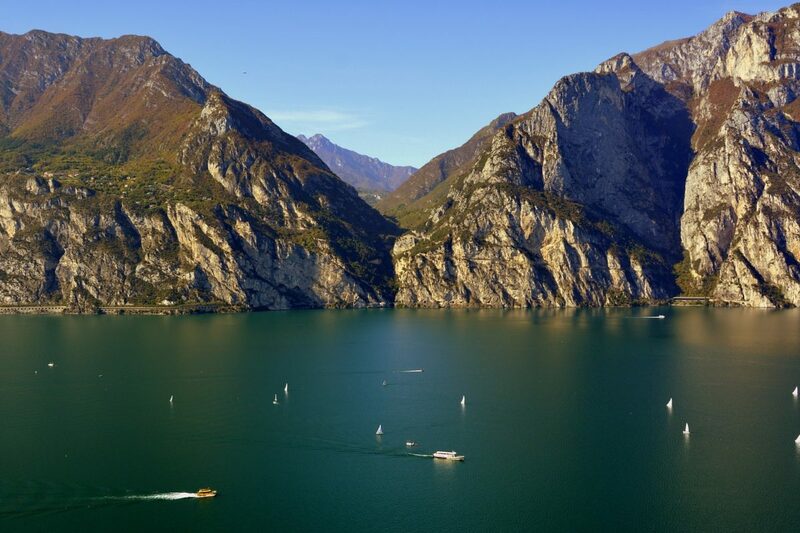 Stop off at Lago di Carezza for a stroll around the little lake mirroring the beautiful Latemar massif, head to Passo Falzarego and take the dramatic cable car to Rifugio Lagazuoi for panoramic views. 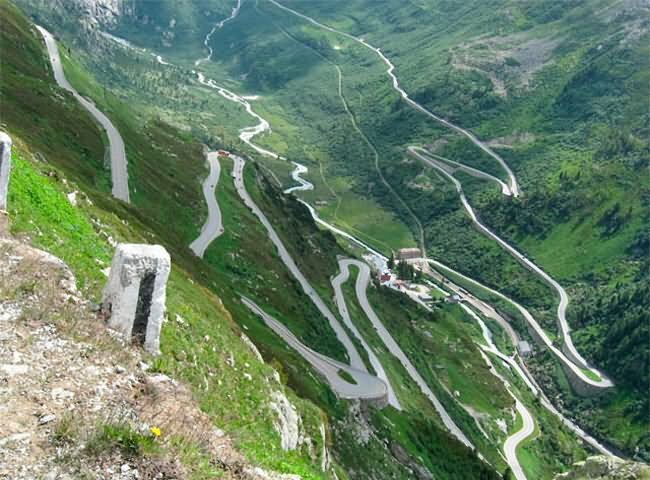 Make sure you also take the pass from Rifugio Lagazuoi to Arraba, great fun to drive with 33 hair pin bends. However, it is worth noting with many challenging roads in Italy that you should always be as alert as possible in order to stay safe. Always get enough rest and keep fuelled up on top quality espresso to make sure you stay awake whilst driving long distances. 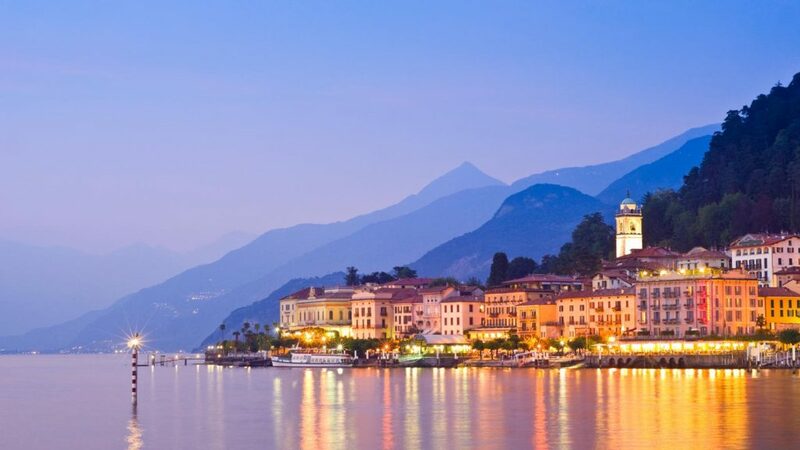 Famous as Italy’s most picturesque lake, Lake Como offers a relaxed road trip that focuses less on specific stops of interest, but more on the stunning views out towards the lake as well as those in land to the grand villas that are dotted around the area. 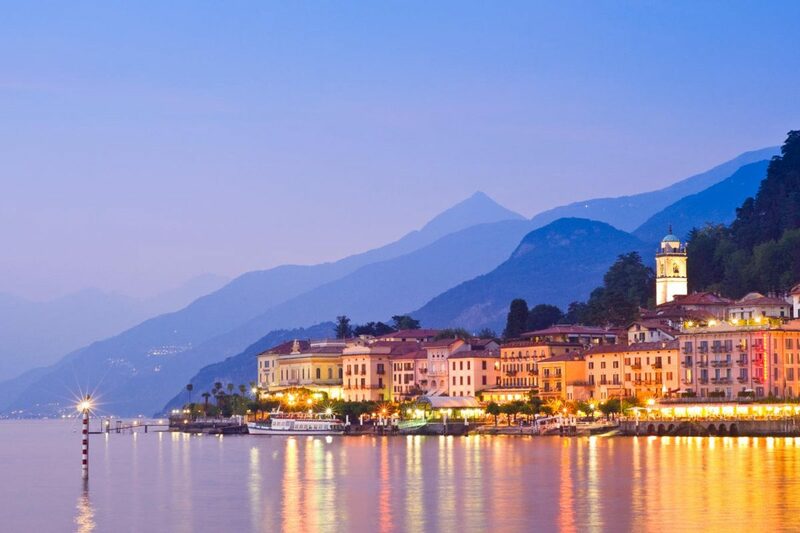 Start in the town of Como itself, heading out towards Bellagio for lunch and jump aboard a ferry to Tremezzo for more stunning Villas. Panoramic view of a spring day in the Italian rural landscape. 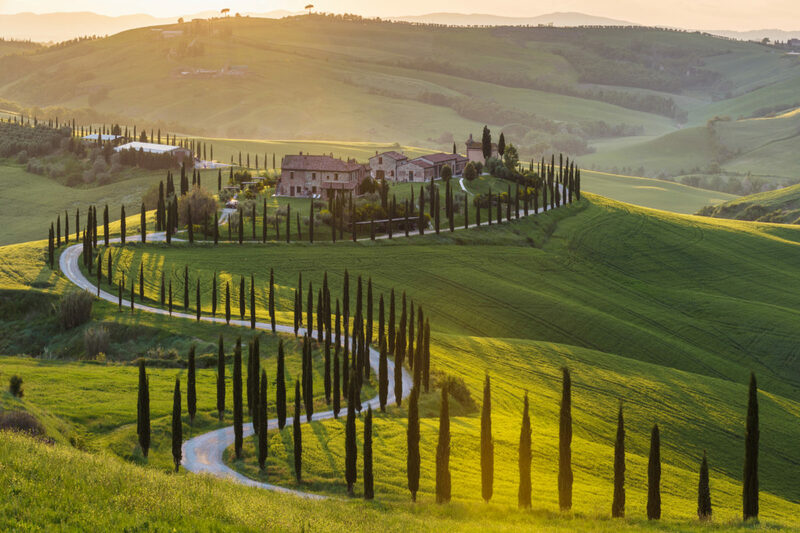 Tuscany is arguably one of Italy’s most stunning and best visited regions. With a number of treasures to be discovered, start your road trip in Florence, checking out the Cathedral Santa Maria del Fiore and Piazza della Signoria before heading 60km south of the city towards Certaldo where you can get lost in contemporary art exhibitions and admire their famous crystal glassware. Taking in the Sicilian coast is certainly a must-do for any road tripper in Italy. Start in Sicily’s capital Palermo, taking in the sights including churches, palaces and squares as well as cultural sights such as Teatro Massimo and the food market at La Vucciria. 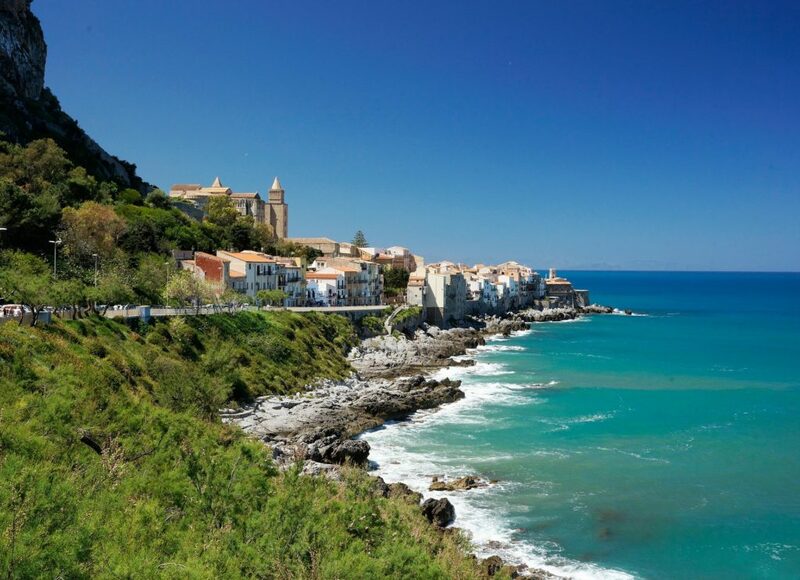 Head west to the stunning town of Cefalu and visit the old harbour for a true taste of one of the regions gems. Famous for its fashion shows, architecture and grand prix, Milan is an exciting and bustling place to visit. Start your road trip here and take in the city with must-visits including Basilica di Sant’Ambrogio. Head towards Turin where you can check out the Cinema Museum and Turin Cathedral. 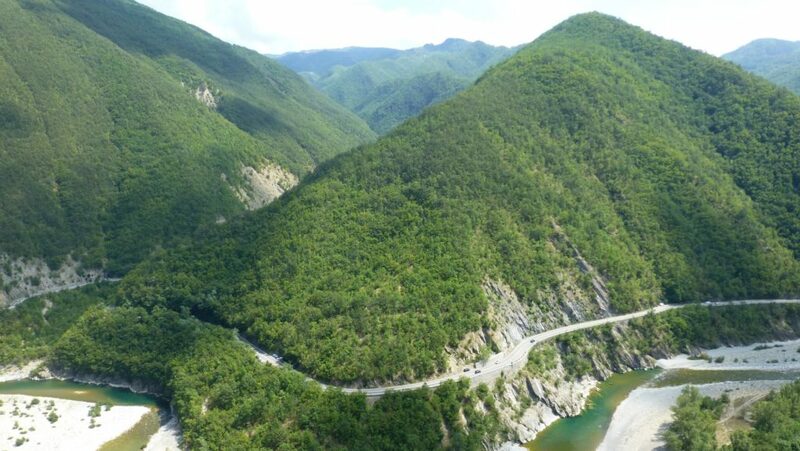 Finally head towards Genoa, taking the route through the Col de Turini, once arrived check out the historical city and Aquarium – the biggest in Europe. 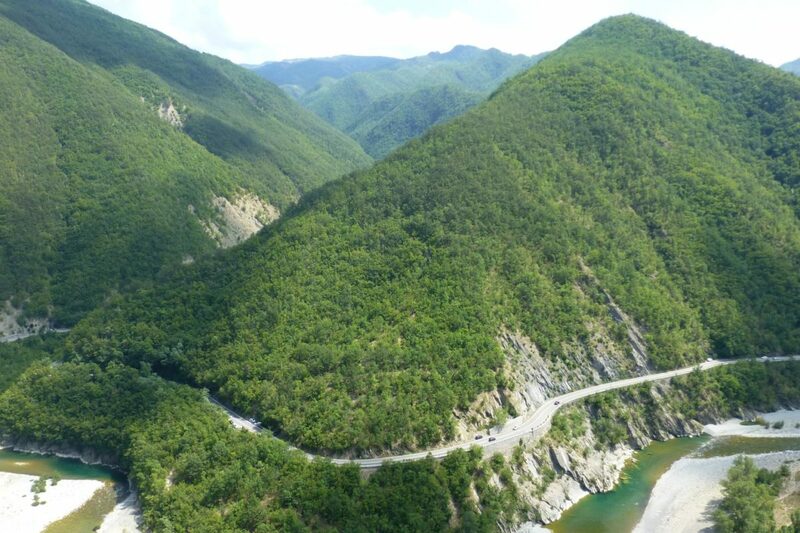 Try and include the winding Route 45 (above), the road connecting Genoa to Piacenza, wow! 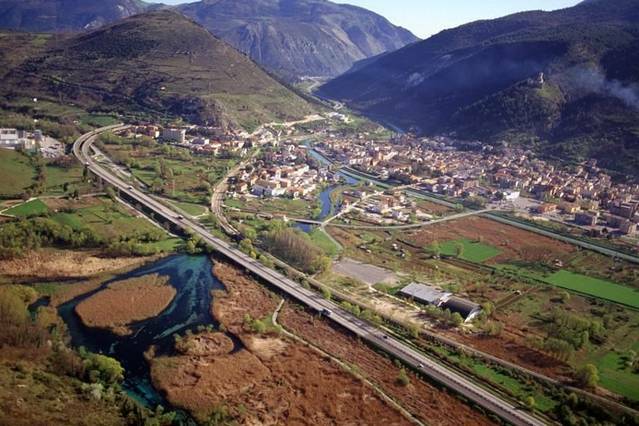 Explore the Val Trebbia region of Italy, a remote and beautiful area which remains somewhat unspoiled by tourism and offers the culturally curious traveller a vast array of attractions. Not the most breathtaking in the list if you are looking for stunning views, however after Top Gear voted this the best driving road in the world in 2008, it is certainly breathtaking if you are a petrol head. With 48-switchback turns heading up its north face the main attraction on this route is the road itself. 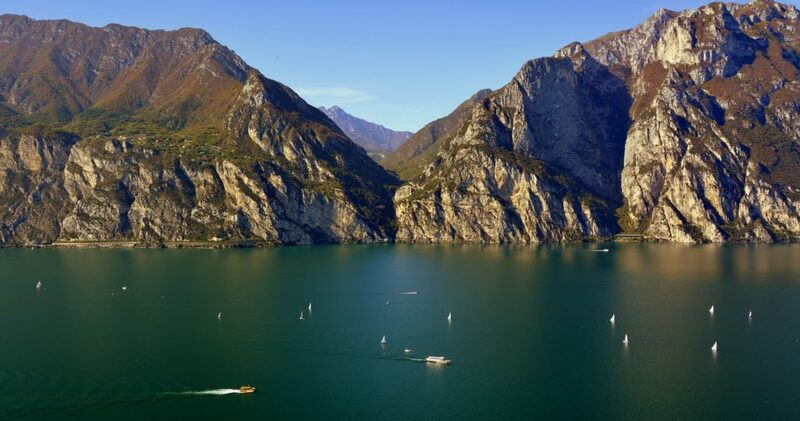 Lake Garda is another top location to visit and road trip around when visiting. Jump in the car and take the route around the lake, this take anything from 4 hours (non-stop) or much longer if you really want to take in the views and experience the area. Top experiences include the Strada della Forra stretch of road, Castello Scaligero and Santa Barbara Church. Another adventure starting in Rome. The foothills of Sabina take a route from the capital city toward Terni. This road trip lets you take in the stunning countryside that is often missed by visitors to Rome. This is another trip where the views and roads are the main attraction and time should be taken to experience these fully. However, it is highly recommended that you pull over to take in the views as Italian drivers are famously erratic and your full attention should be on the road when driving. As we can see there are some great road trips available to those that visit Italy. These range from daring roads up and through mountains to seafood fuelled cruises around the stunning Italian coast. 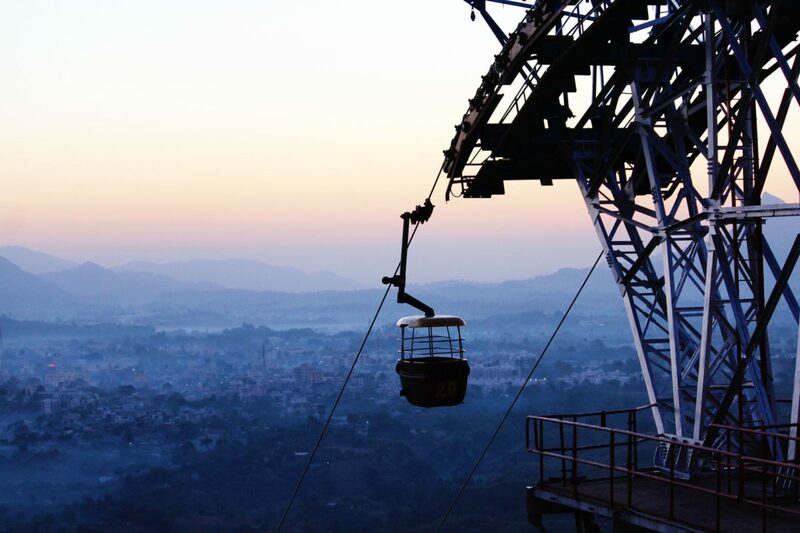 There is something for everyone on this list, giving you the opportunity to experience that idyllic road trip for yourself. Giles Kirkland is a car mechanic at Oponeo with a great passion for anything automotive. When he’s not busy tinkering with cars, he likes to hit the road and explore the beauty of nature. He is keen on sharing his ideas with car and travel enthusiasts across the globe.